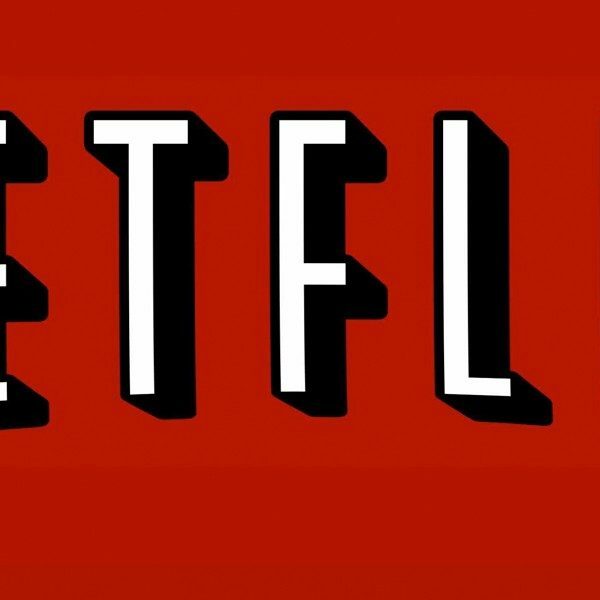 The Netflix and BBC project The Last Kingdom has seen more rumors than confirmation since the release of the second season in May 2017. Now it is official that the new season will be coming out and its release date will be later this year in 2018. The new season will also be a little longer with it being ten episodes rather than eight. 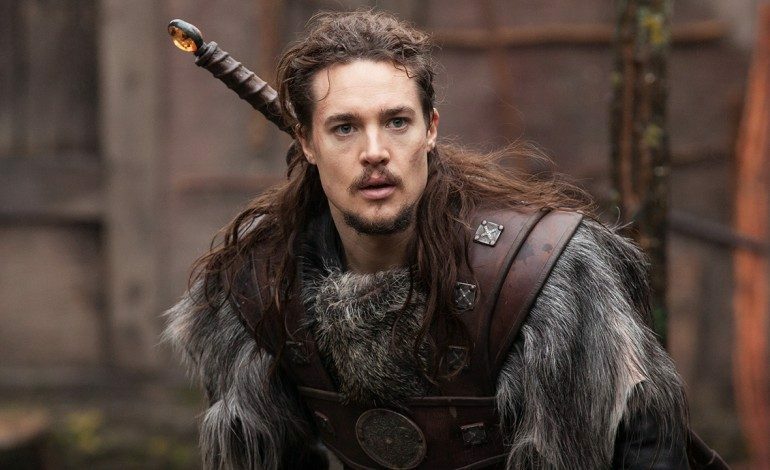 Alexander Dreymon, who plays the main character Uhtred, made the announcement via Twitter himself confirming the rumors.